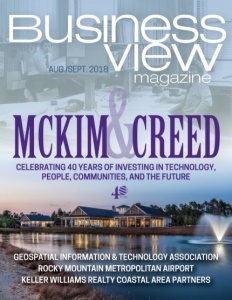 Business View Magazine interviews representatives from Futures of Palm Beach as part of our focus on best practices of addiction treatment centers. 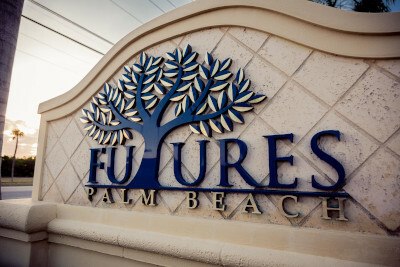 Futures of Palm Beach is a residential, inpatient addiction treatment center that provides foundational rehabilitation for alcohol and drug abuse by delivering holistic, personalized care for substance abuse and co-occurring disorders, with the goal of sustained lifelong recovery. The center was established in 2012 by the management of GMH Ventures, the private equity division of the Holloway family office. “Like many American families, they’ve felt the impact of addiction and pursued a mission to create a sustainable platform to help others, and the country, address the need for quality resources,” says Todd Murphy, Vice President at GMH Ventures. Both Murphy and Dunkin also want to re-examine the facility’s relationship to the insurance carriers that reimburse for client treatment services. “The industry has been changing because of insurance mandates, and in the opiate crisis everything is being pushed towards outpatient treatment,” Dunkin opines. “We can detox the patient and then we have to speak to a reviewer and see if they will cover the patient. We strongly feel that the longer a patient stays in treatment, the better off they’re going to be. In order to get all the tools that they need to live a life of recovery, it takes time. We’re rehabilitating the brain, body, and spirit – taking the person from a state of using multiple substances to clearing their mind in a medically safe environment. Often, insurance will dictate the length of treatment through the utilization review process.” To offset the complexity this dynamic creates, Futures work with clients and their families prior to admission to understand and explain the benefits of an individual’s insurance plan and the financing required for the program. 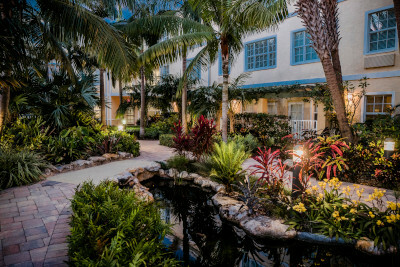 Check out this handpicked feature on Casa Colina Addiction Treatment Center – For a healthy life.